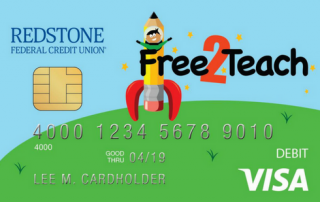 Stay informed on the latest updates from Free 2 Teach. 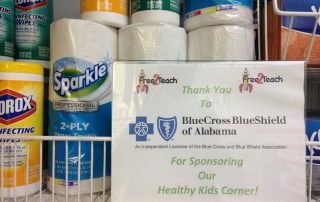 Thanks to our friends at Blue Cross Blue Shield of Alabama for sponsoring our Healthy Kids Corner! 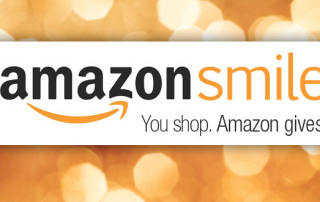 It's almost flu season, so this is perfect timing to help keep our kids in school! 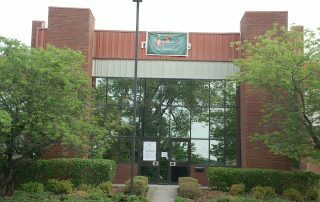 Check out our new website - user friendly for our teachers, volunteers, and donors! And a HUGE thank you to Ad4! Group for their outstanding work on the new Free 2 Teach website. Thanks for giving us your best and going the extra mile for Free 2 Teach!